Looking for the perfect gift? Why not buy one of our Gift Vouchers? Available to spend in either of our stores and valid indefinitely, what could be better? Simply select the amount you would like and add it to your basket. 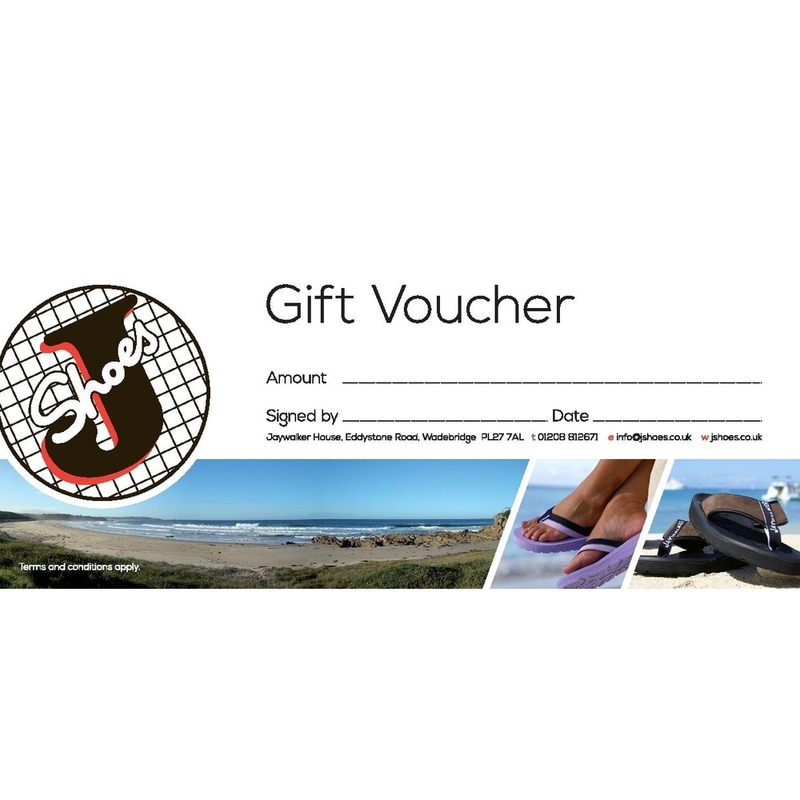 After you checkout, we will then process the Gift Voucher and send it to you by post.